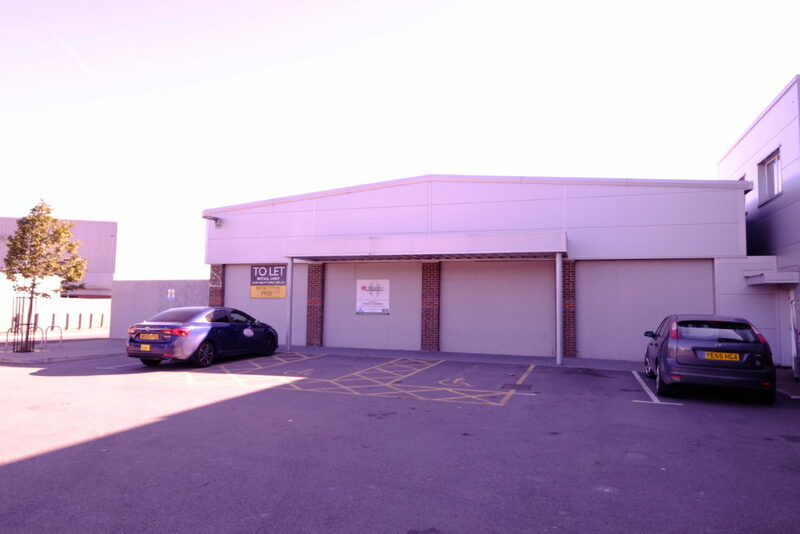 An extremely prominent 4.0 acre mixed development opportunity of interest to the automotive sector…. 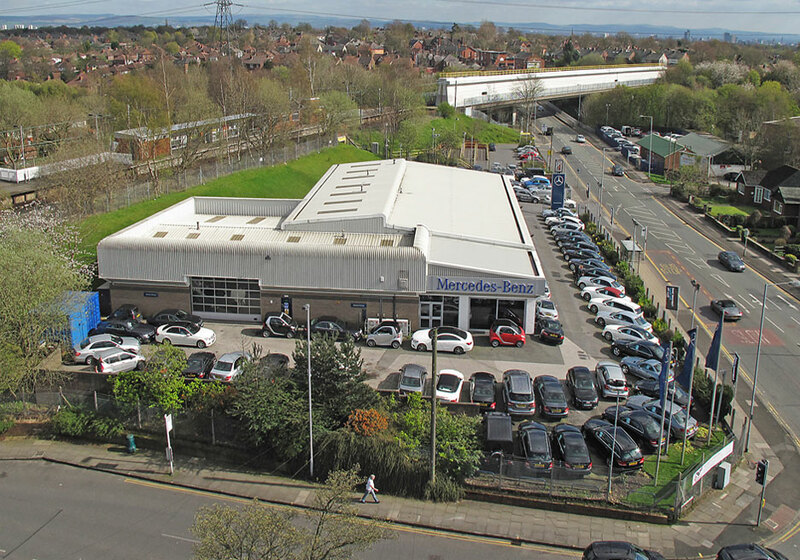 A prominent 3.5 acre development opportunity of interest to the automotive sector…. 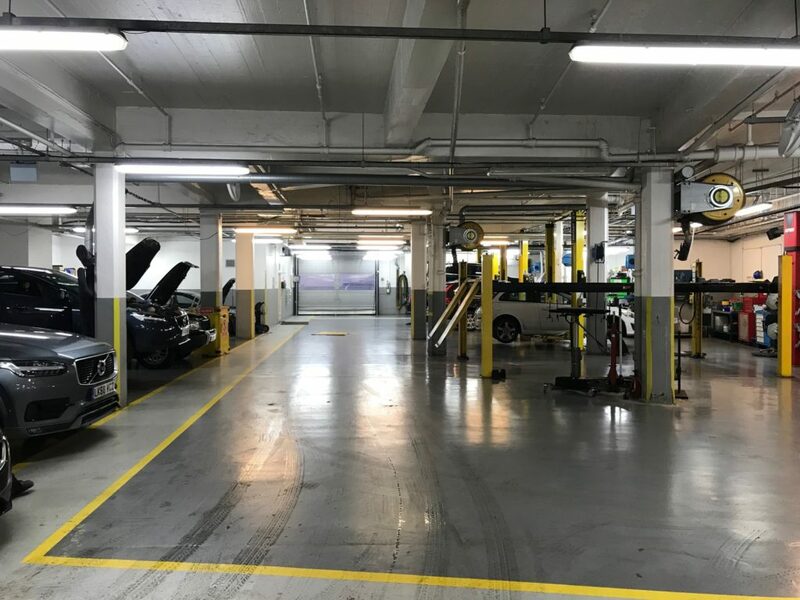 Vehicle Service facility located at Swiss Cottage. Strategically positioned to serve the West End and Central London. 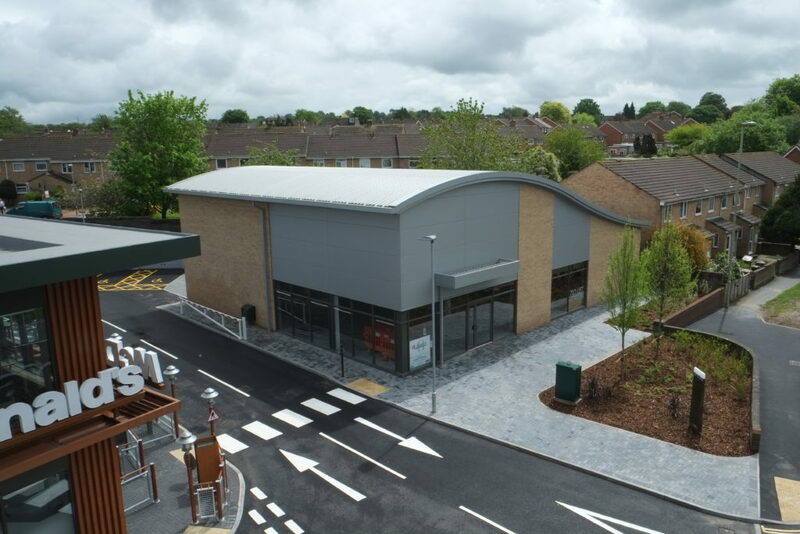 Prominent A1 Retail Unit located within Andover’s principal out of town retail pitch….. 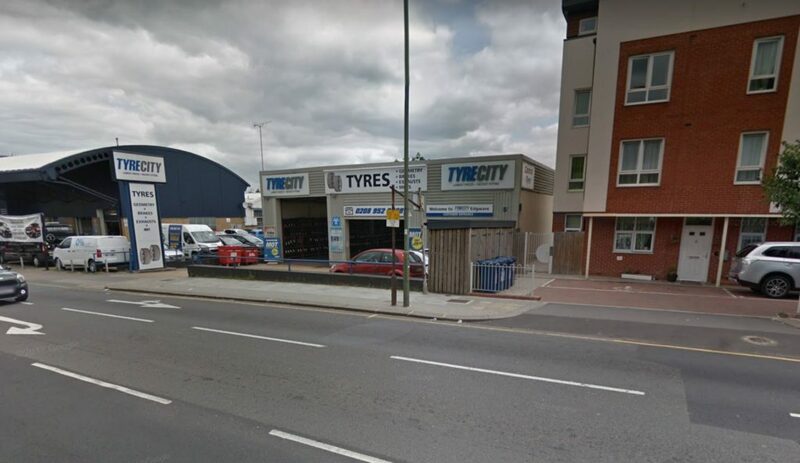 Prominent roadside commercial unit fronting the A5 Edgware Road and of interest to the automotive and trade counter sectors (subject to planning). 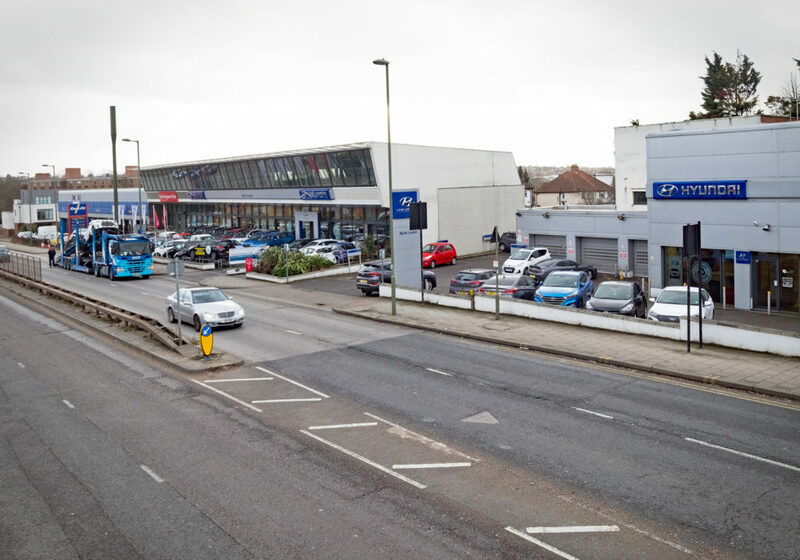 Prominent Showroom and Vehicle Workshop fronting the A5 Edgware Road 1 mile north of Staples Corner. 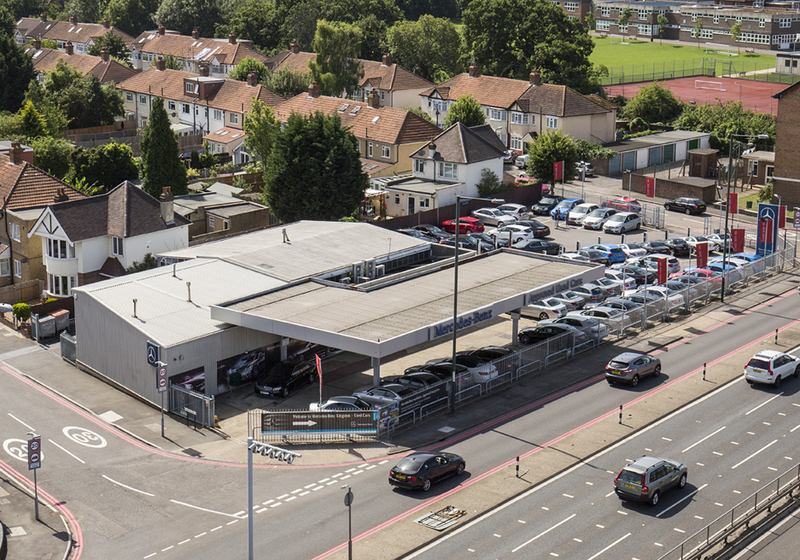 A freehold site of 0.47 acres with a prominent frontage to the A3, Kingston Bypass…..